Below are a list of some of Bristol’s current projects. Projects range from prevention work to supporting victims, survivors or perpetrators. 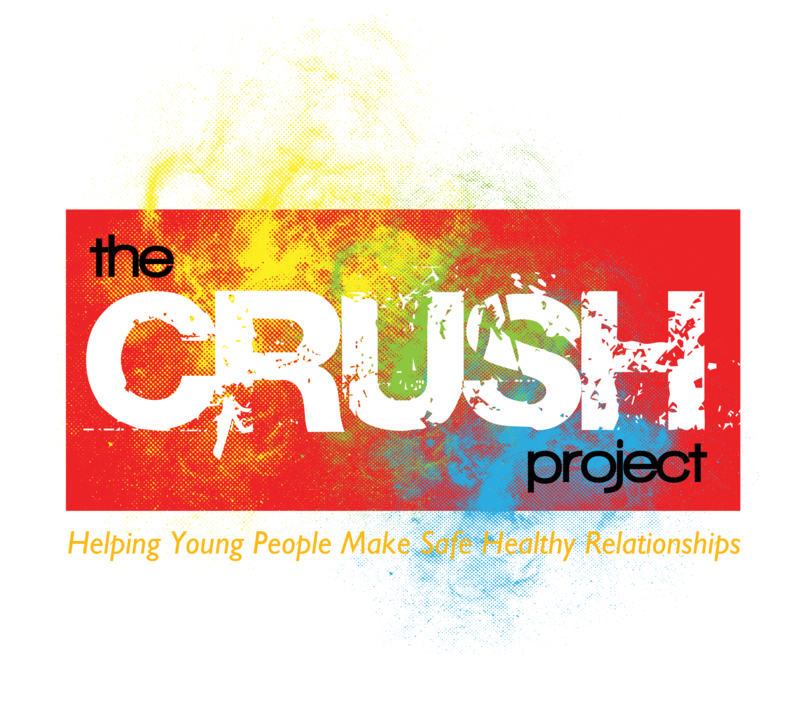 CRUSH is an evidence based domestic abuse intervention aimed at 13-18 year olds. It is suitable for females and males, victims, perpetrators and those deemed ‘at risk’ of domestic abuse in their own or home relationships. It is a 10 week course and was designed by Women’s Aid. Find out about the CRUSH Project. We have created a set of standards for schools to aspire to called The Bristol Ideal. The standards are based on what we know will make a lasting impact on preventing domestic and sexual abuse while supporting pupils and staff who might be victims. 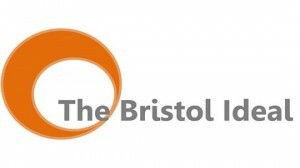 Find out about the Bristol Ideal Project. 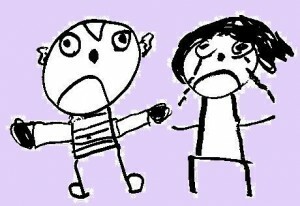 The Violence Against Women and Girls team (VAAWG) at Bristol City Council have spent 7 years developing projects with early year’s settings. The focus has been on training and campaigning to raise awareness of the issues of abuse. Find out more about our Early Years work. Bristol Zero Tolerance is a new initiative working towards Bristol becoming a city free from gender-based violence, abuse, harassment and exploitation. The vision of the Zero Tolerance City initiative is for Bristol to become a city with a zero tolerance approach to gender-based violence, abuse, harassment and exploitation. Please follow for the link below for more information and how to get in touch. Please click the link to see below to see the Bristol Zero Tolerance Street Harassment Campaign.